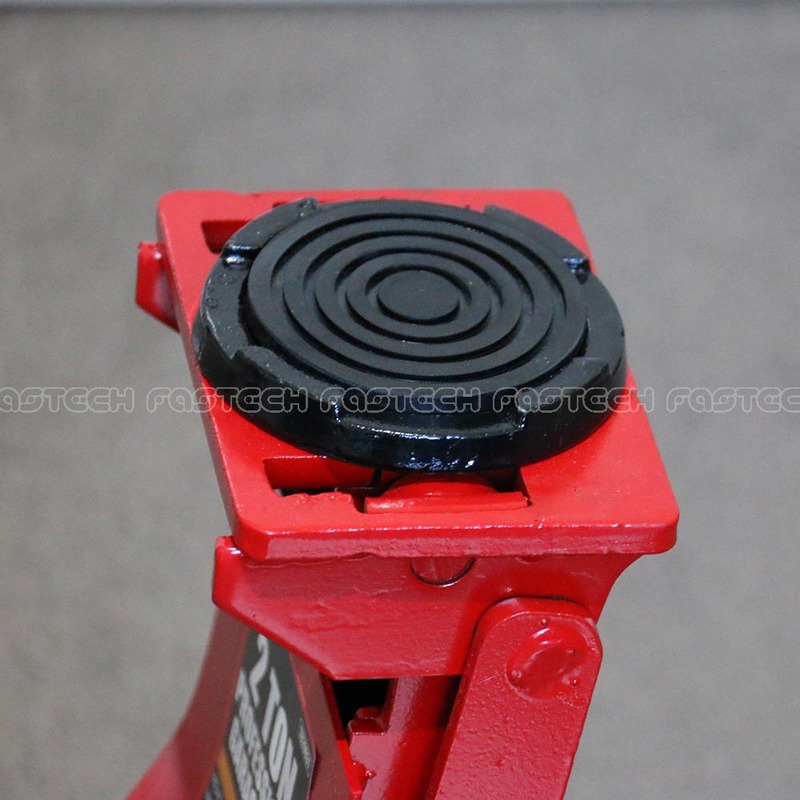 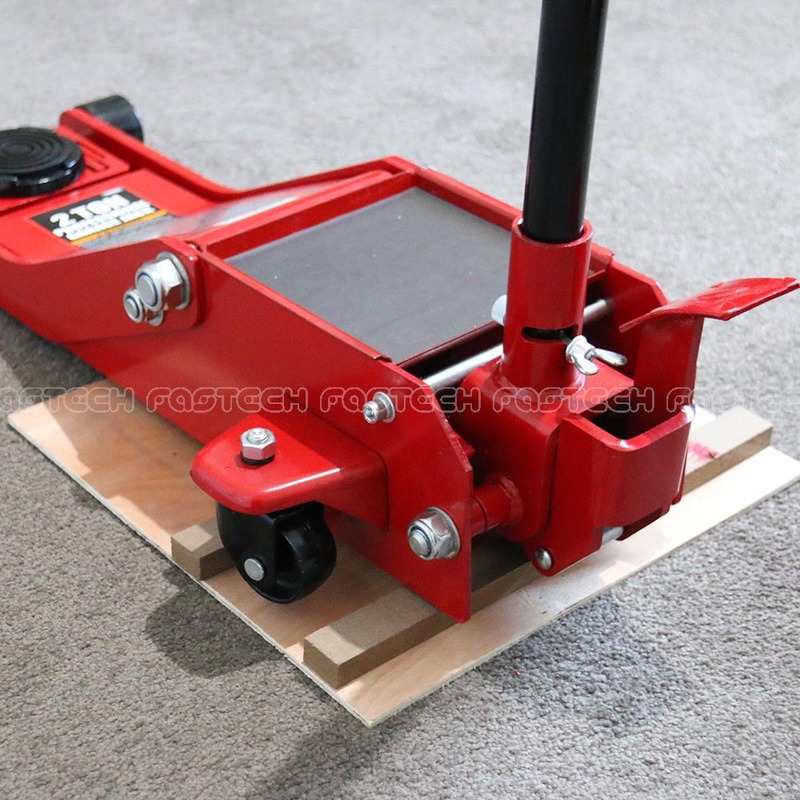 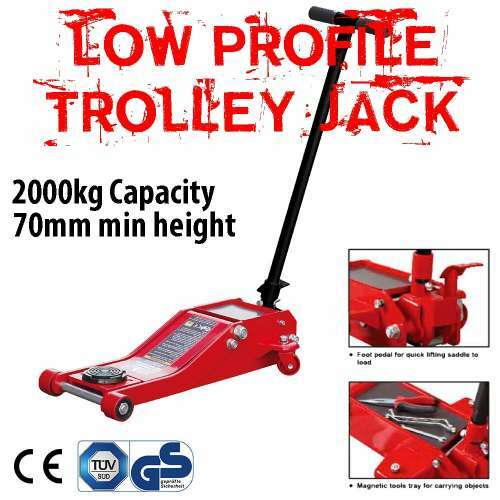 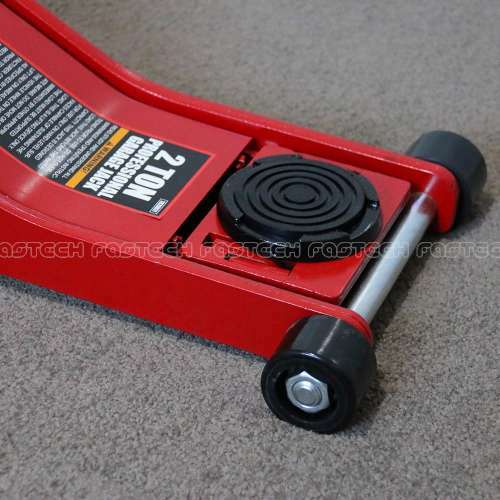 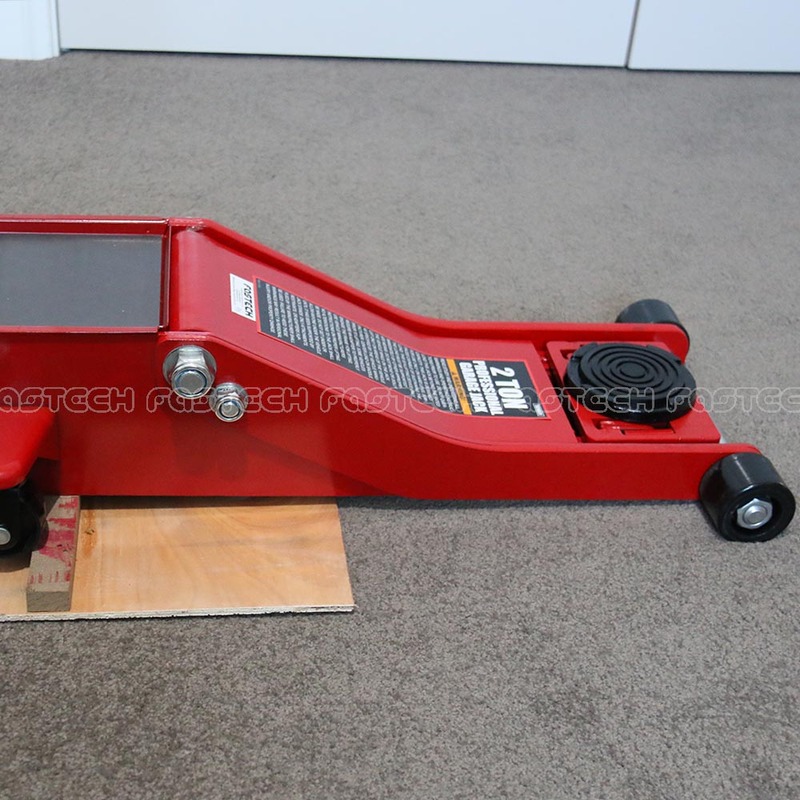 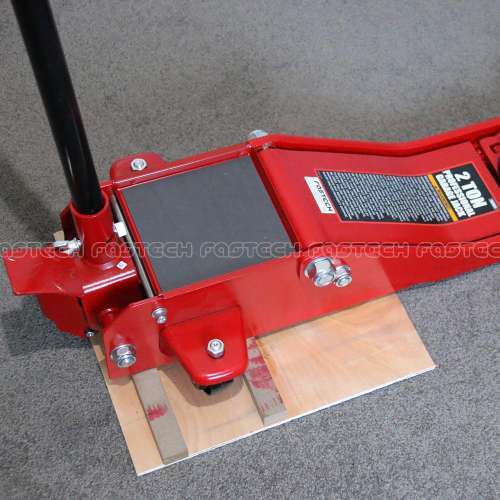 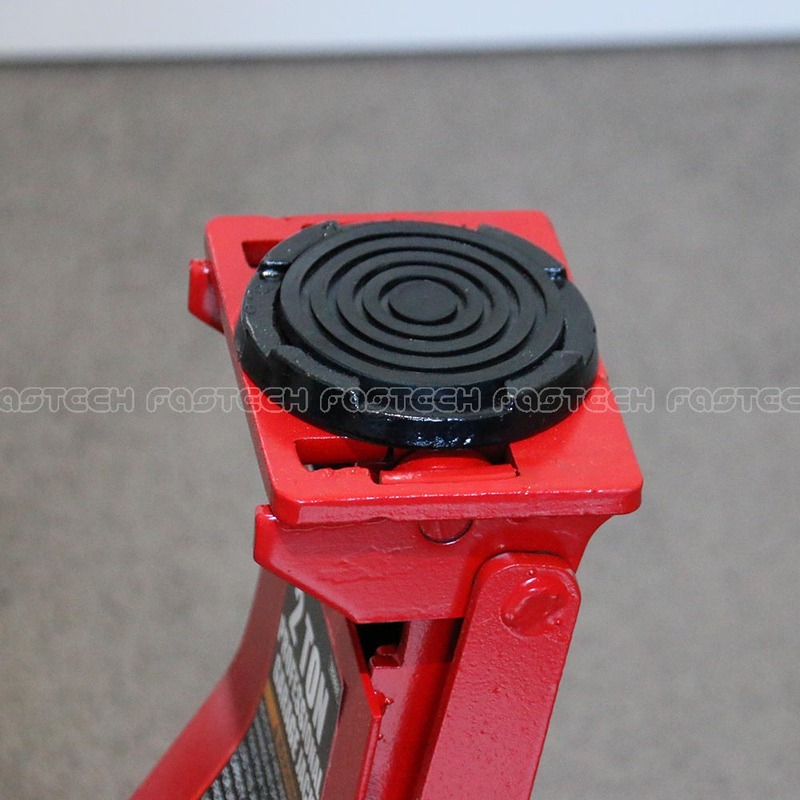 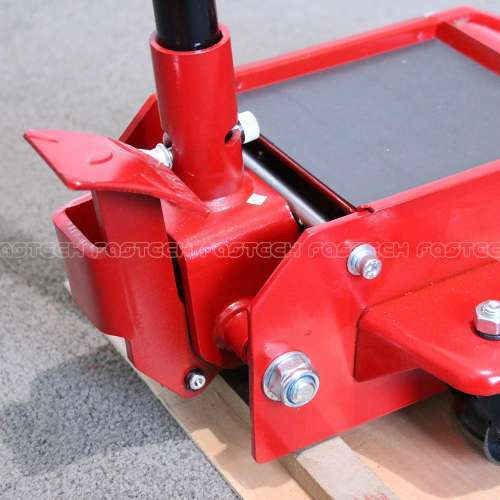 This trolley jack is perfect for low vehicles and race cars with it’s minimum height of 70mm. 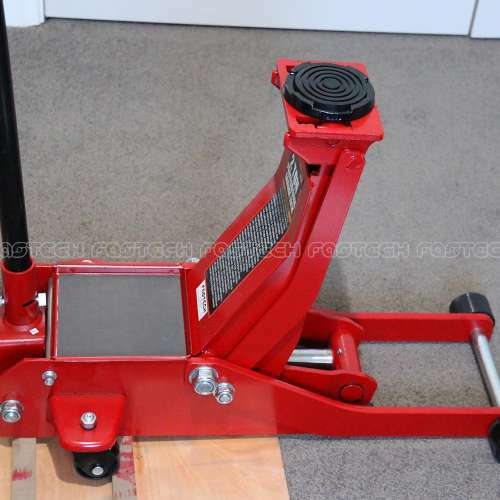 Big Red Jacks was founded in 1954, which has more than 40 years’ experience in development, manufacture, sales of all types of the hydraulic jack, and is the world’s largest jack manufacturer. The jacks produced by tongrun is more than 142 million, and the products are sold in over 140 countries and regions around the world. Big Red is the head of the national standardization committee of the jack, and is responsible for the national standard and the industry standard “hydraulic jack standard”, “hydraulic garage jack”, “screw jack”. 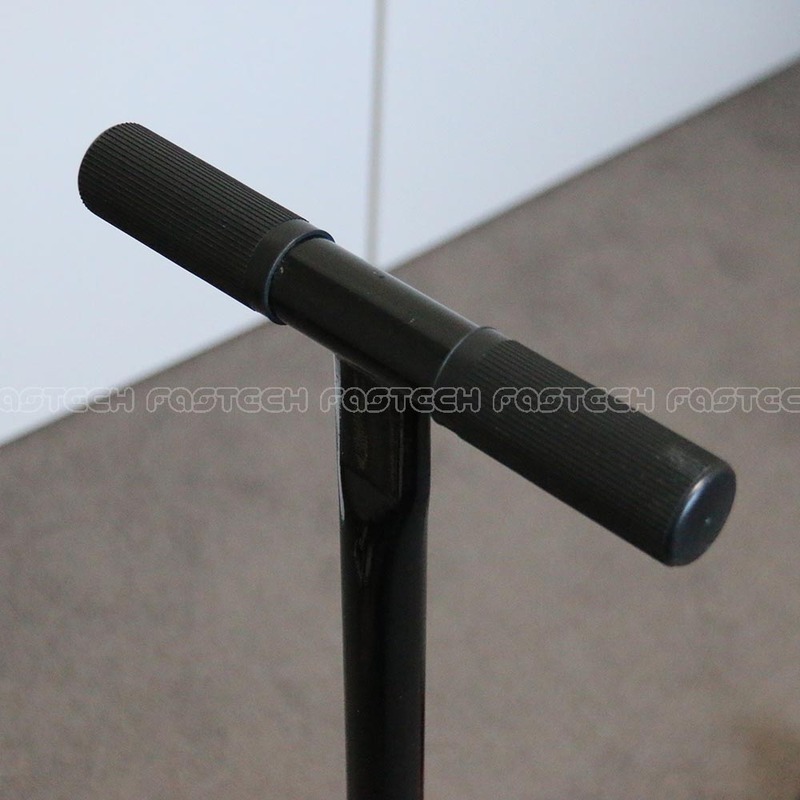 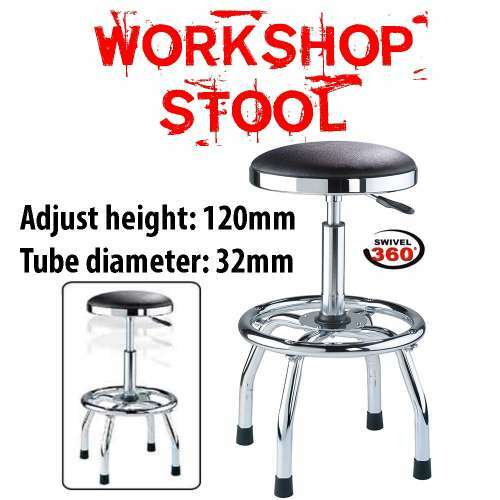 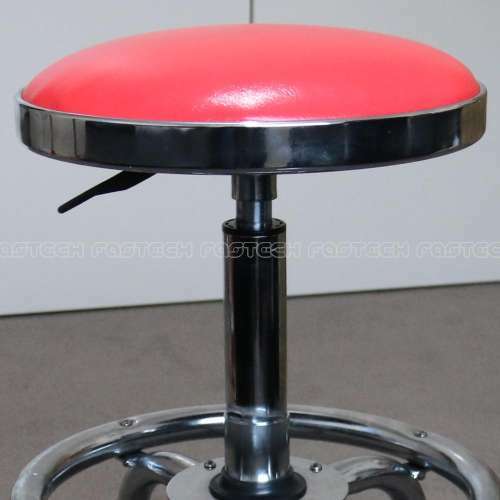 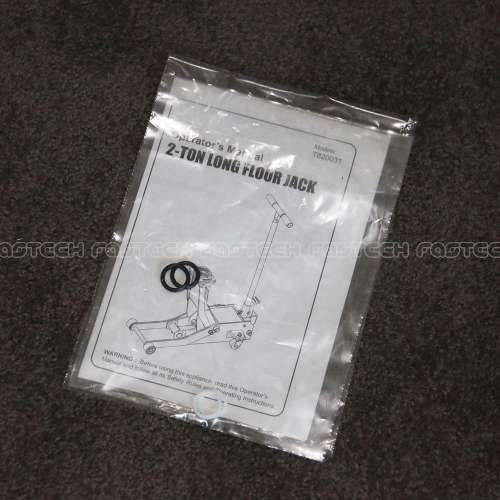 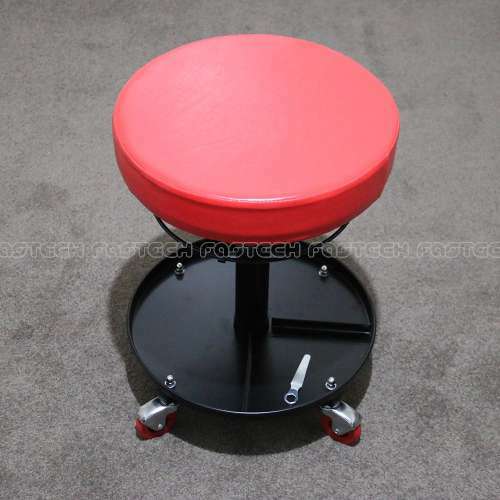 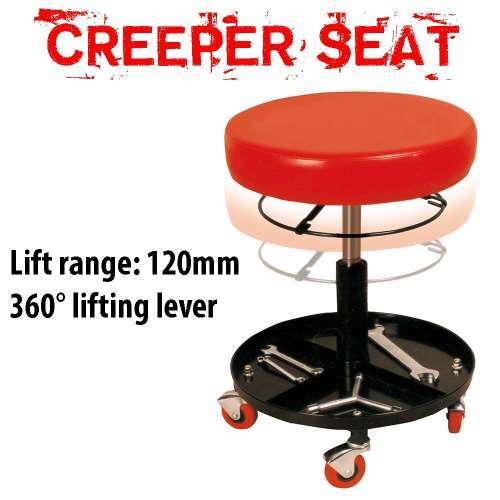 Tongrun has the dominant position in the Chinese jack industry. 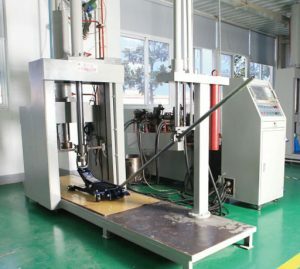 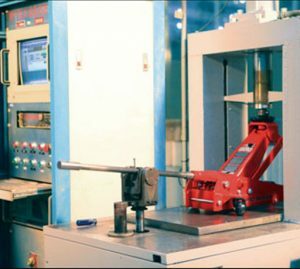 Comprehensive testing machine for trolley jacks – Test items: Static load test, load sustaining test, dynamic load test, proof load test, life cycle test, angular load test, saddle periphery test, destructive test, lowering test.